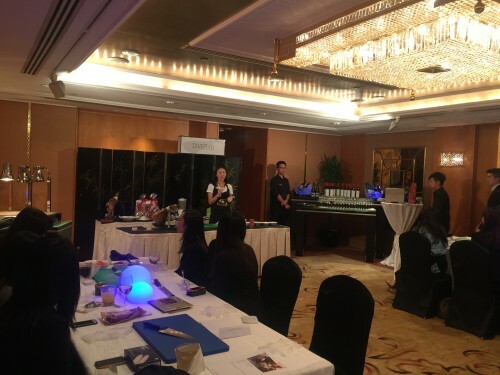 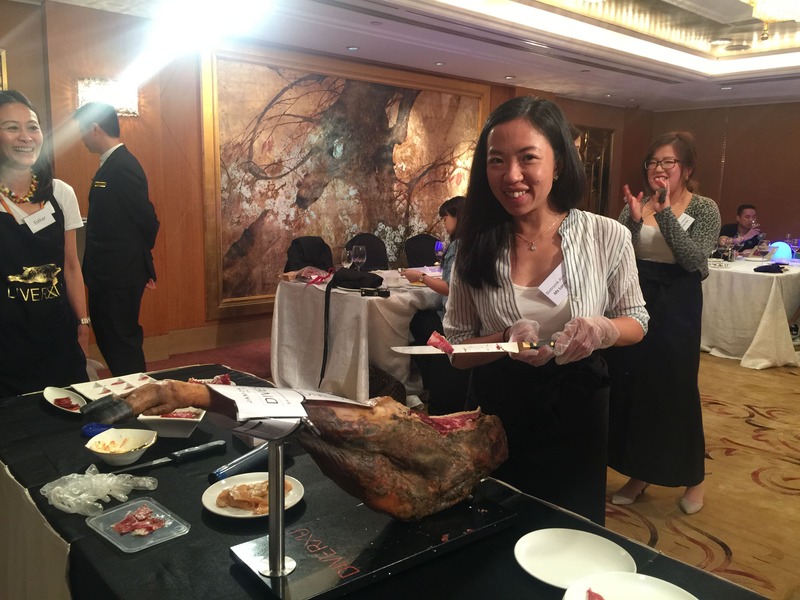 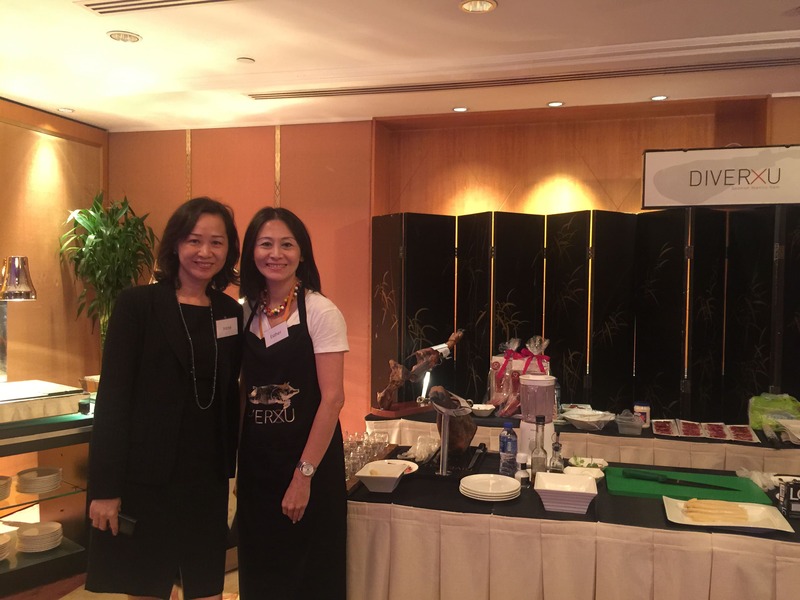 We are honoured to be invited by Shangri-la Hotels and Resorts to hold a client appreciation event at Kowloon Shangri-la Hotel. 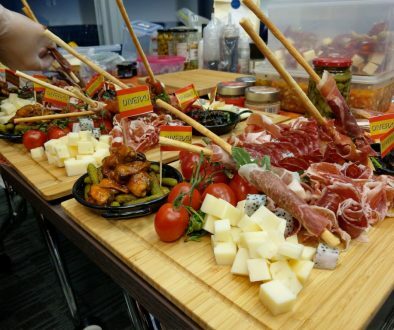 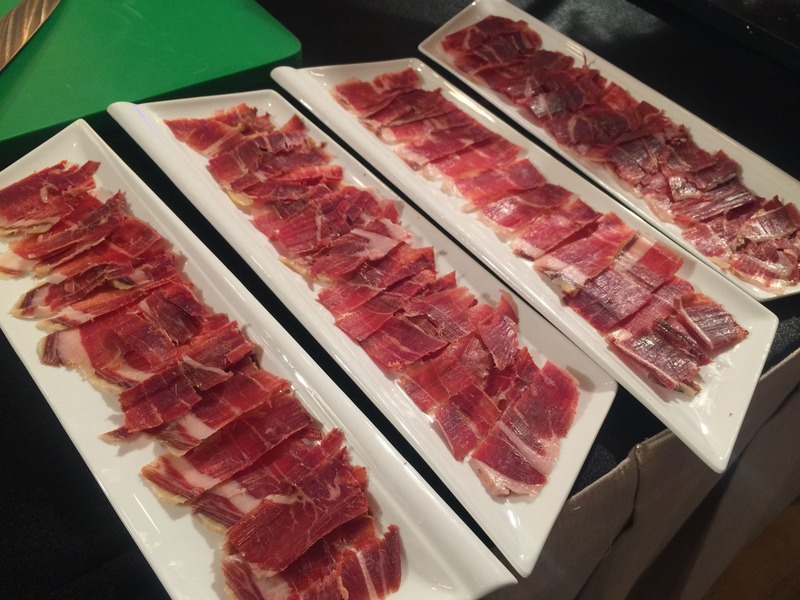 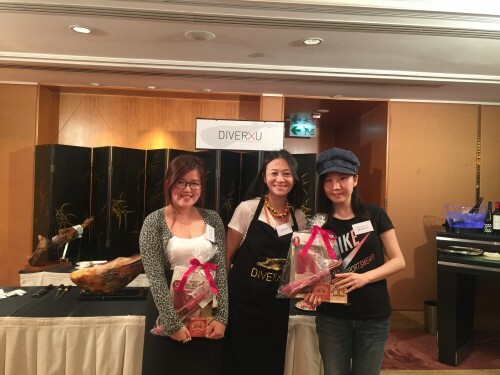 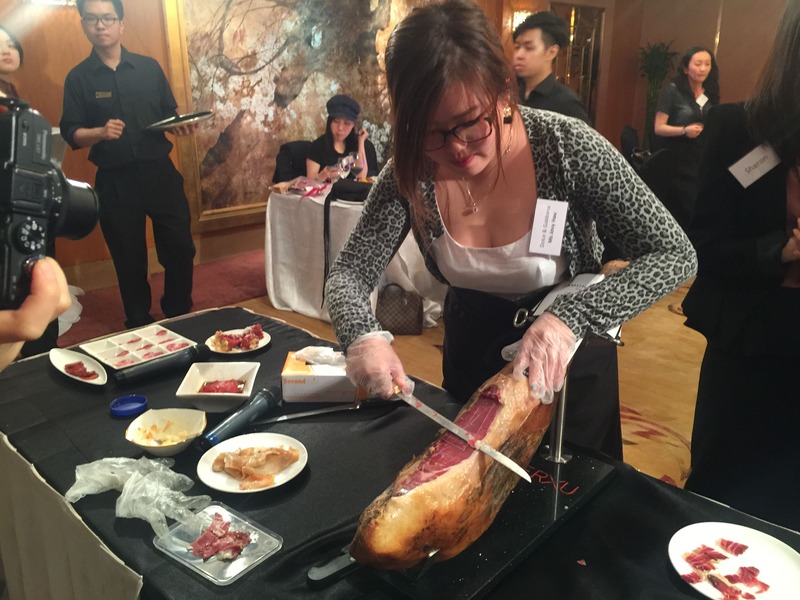 The theme of the night was “Iberico ham, tapas and wine event”. 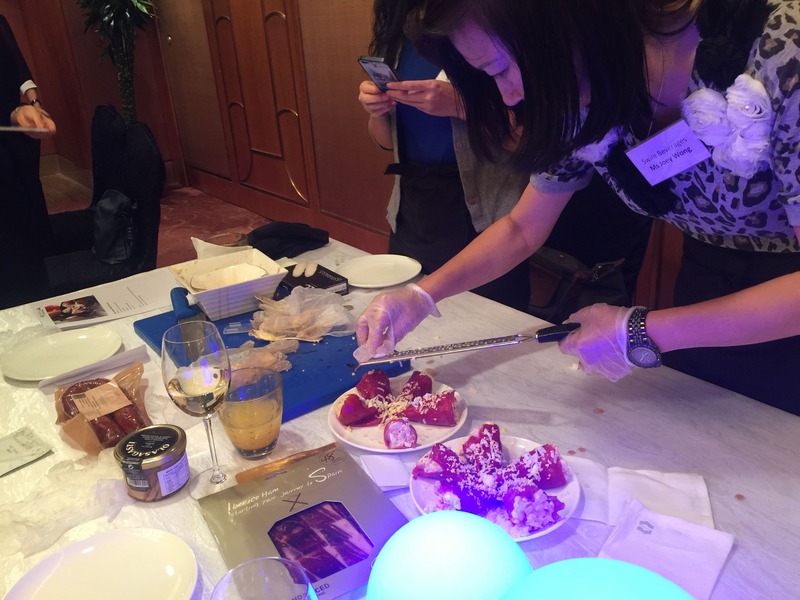 Guests learnt to make two tapas with Esther. 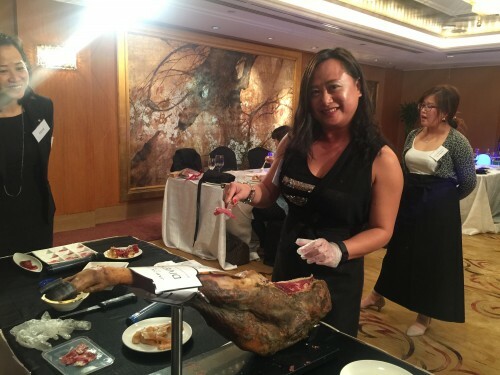 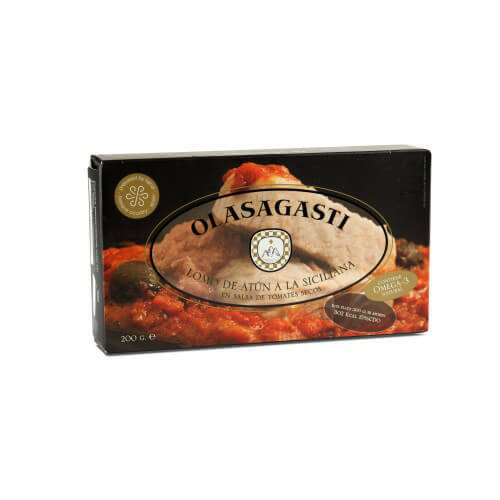 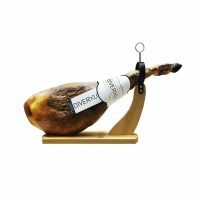 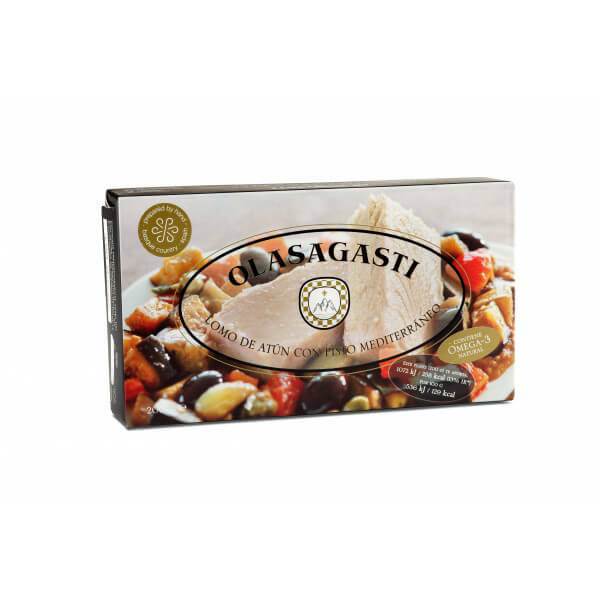 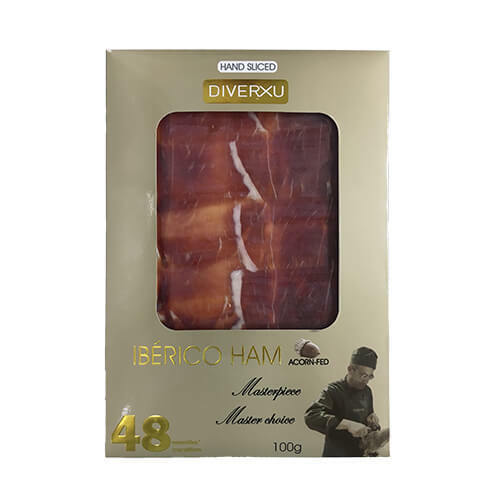 Esther also explained to the guests the differences between different grades of Spanish ham. The fun part was the guests got to slice their own ham. 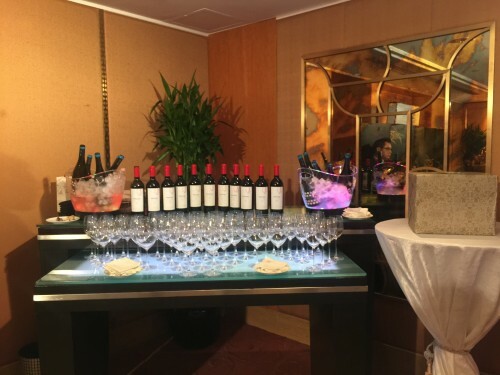 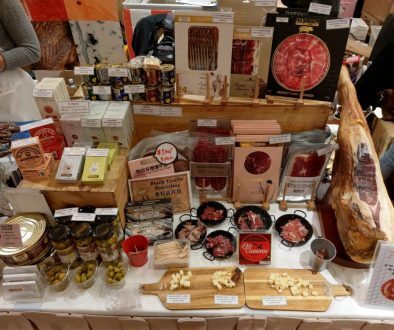 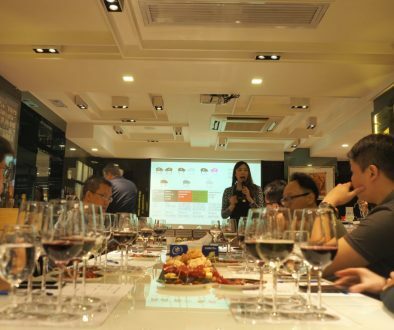 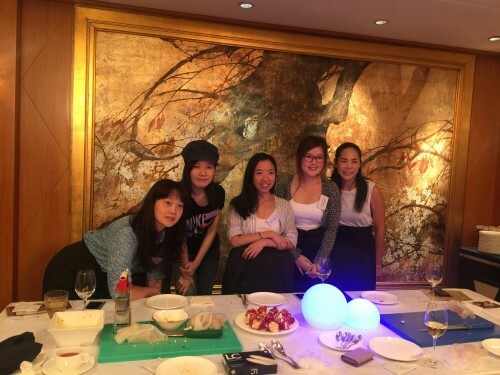 Thanks to Kowloon Shangri-la Hotel which also supplied Spanish wine, more tapas and Paella. 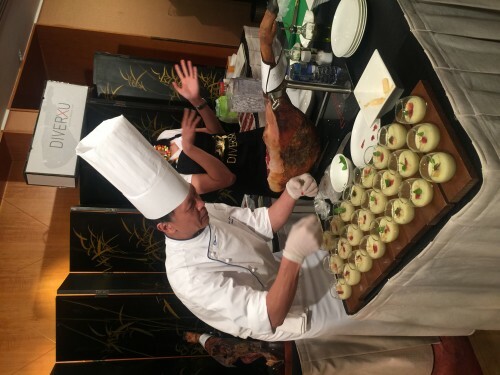 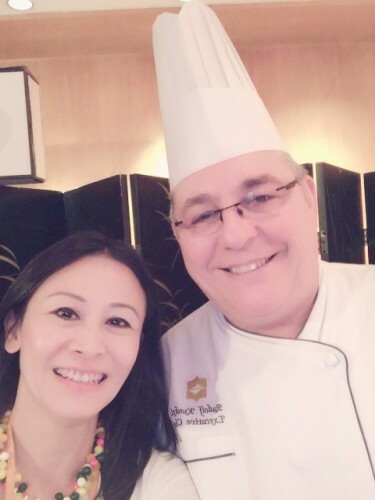 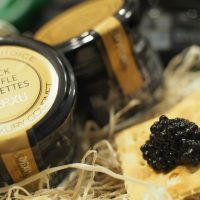 It was a great event with the assistance from the professional culinary team of a hotel with high regard.